Brown Cupcake Liners / Brown Baking Cups – what sizes do they come in? 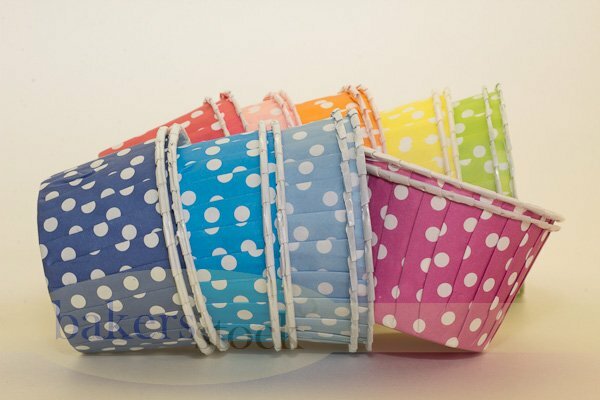 Brown cupcake liners are one of our customers favorites. So we thought we’d share some details on our brown greaseproof cupcake liners and the differences in sizes. 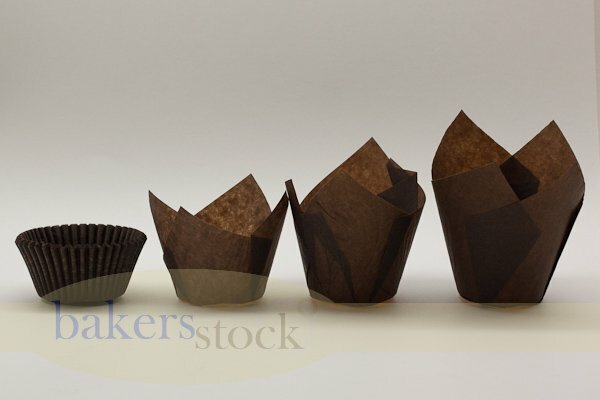 MINI: The dimensions of our mini brown cupcake liners are: base:1 1 /2″ and height: 1″. The mini brown cupcake liners require a mini muffin pan. They are perfect for mini desserts. 2″x 1 3/8 “(aka “Special”) – these are slightly taller than the standard and give you “more” cake to eat! 2″ x 1 3/4″ (aka “Tall”)- these are the tallest cupcake liner in the standard base that we carry. You see these used most often as the cupcakery bakeries and used for special events. They are about a whole 1/2″ taller than the standard height ones. JUMBO: The dimensions of our jumbo brown cupcake liners are: base:2 1/4″ and height: 1 7/8″. The jumbo brown cupcake liners require a jumbo muffin pan. They are great staple for the larger size muffins. If you are a bakery, high-volume cupcakery, or specialty catering business – we recommend that you check out our Bakers Choice product line. We carry larger cases and higher volume discounts. And if you are not sure which liner and/or size is going to work for you – just email us! we’ll send on over some samples for you to try out. Bakers Twine – 240 yards of colorful cotton! I am super excited to share that we have launched our very own line of cotton bakers twine that is proudly made in the USA! Check out our shop for 13 colors of bakers twine – 240 yards, 100% cotton, 4-ply. Also, we will be getting solid colored bakers twine into the shop by mid April – so check back with us for even more variety. Missouri Farm Chick shared some Pina Colada Cupcakes that she made – they look super delicious and fancy in our white tulip baking cups! You can read her full post on her blog: My Kitchen Addictions. Thanks for sharing Missouri Farm Chick!! We now carry tulip baking cups in 4 colors: Brown, White, Red and Pink. Our tulip baking cups are made from greaseproof paper and the tulip baking cups fit a standard baking pan. A great way to accent your cupcake and muffins for some extra flair. Getting ready for the upcoming holiday season? Let us help with a BAKE SALE! 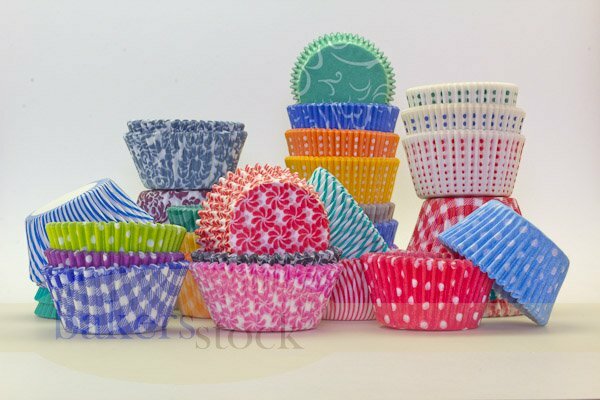 Enjoy 15% off all cupcake liners, tulip baking cups, cupcake stands, cookie cutters & more.